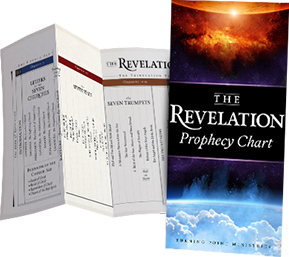 This amazing series reveals the astonishing End-Time truths of the book of Revelation—yours with a generous gift today in support of the ministry of Turning Point. 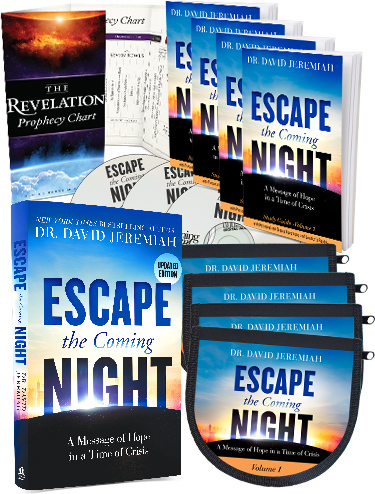 Dr. Jeremiah’s inspiring narrative on the book of Revelation answers the most challenging questions about your prophetic future! Meet the One who gave John the revelation of Christ. 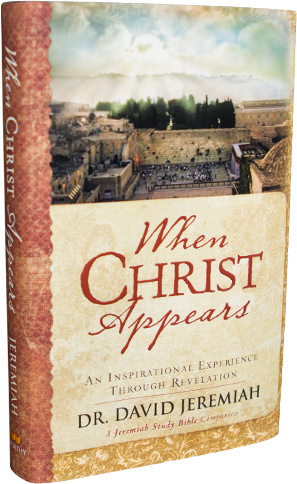 Dr. Jeremiah explains Christ’s words to seven first-century churches which paint a prophetic picture of 2,000 years of Church history. Here’s your chance to mine riches of Revelation for yourself. Bogged down in Revelation’s seals and trumpets? 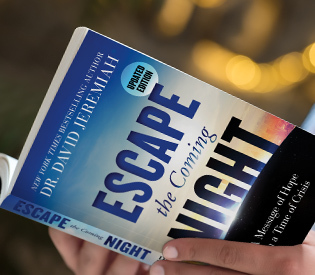 Dr. Jeremiah will guide you carefully through each chapter, explaining in user-friendly terms what the sights and sounds are all about. Good news! You don’t have to be here to watch the earth implode on itself. 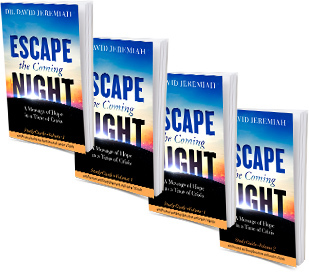 Dr. Jeremiah demonstrates how man’s rejection of God’s grace calls forth judgement—and how you can respond to His grace before it’s too late. Revelation’s final chapters reveal the glory of Christ’s kingdom on earth, and the stunning beauty of the New Jerusalem, the eternal home of the redeemed! In addition: two practical messages to help apply Revelation’s insights to your life today. This fold-out chart provides a panoramic look at the prophetic timeline detailed in the book of Revelation. This set is a $334 value, available today for a gift of $195. “New Terrorist Groups on the Rise"
There’s no doubt the world is in trouble. We see tragedy in the streets and violence in the news. We hear increasingly divisive political debates that spotlight deep and bitter divisions in our society. We feel the pain and confusion of a culture that seems to be coming apart at the seams. How do we explain so much chaos? How do we live with such turmoil? Is there any hope for peace in our time? 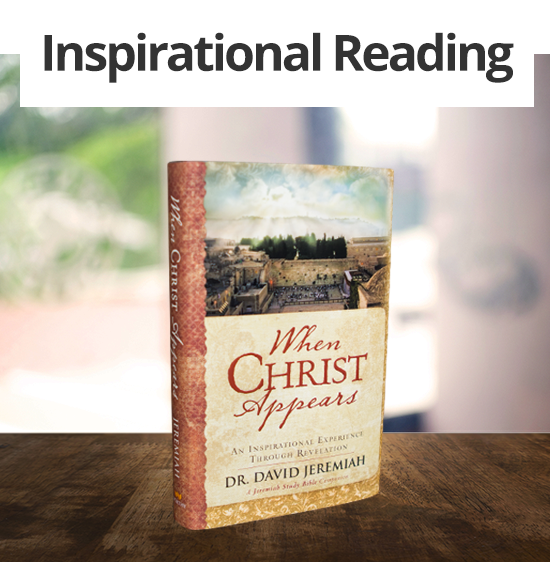 Dr. David Jeremiah is the perfect voice to help answer these questions. 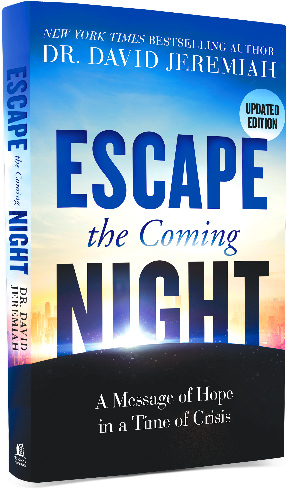 In Escape the Coming Night, Dr. Jeremiah walks through the perfect Scripture for these uncertain times: the book of Revelation. This exploration of Revelation is shocking and eye-opening, but also consistently uplifting – a vital message for our time. 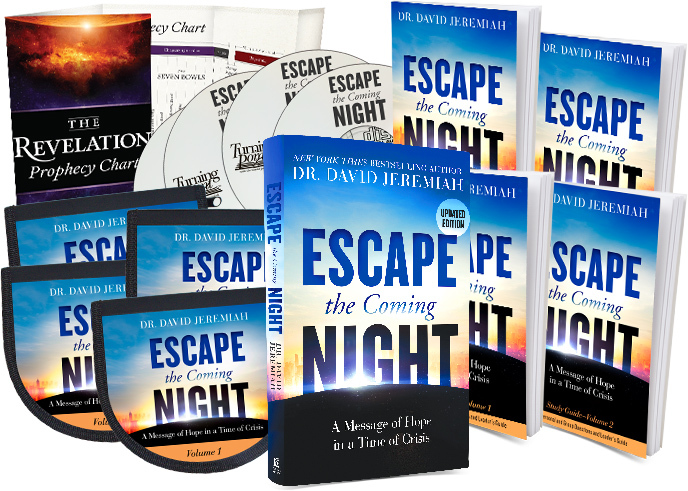 Escape the Coming Night has historically brought more unsaved people to Christ than any other Turning Point Radio series. We are asking God to not only create revival in our hearts through revisiting the book of Revelation this spring, but to touch the hearts of people seeking spiritual answers. We believe God will once again use this series to save souls! We appreciate your support and prayers! That’s how many think of the book of Revelation. 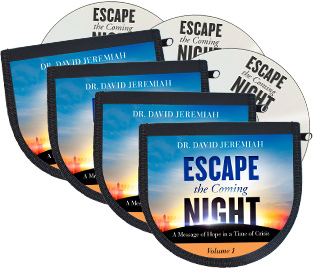 But in this book Dr. Jeremiah focuses on 60 inspiring topics featuring the hope, the comfort, the peace, the promises, and the joy embedded in this amazing book of the BIble! The result: a beautifully practical guidebook for daily living! Even when the world seems to be at its darkest, the future is bright for the Christian and God’s light will last for eternity! 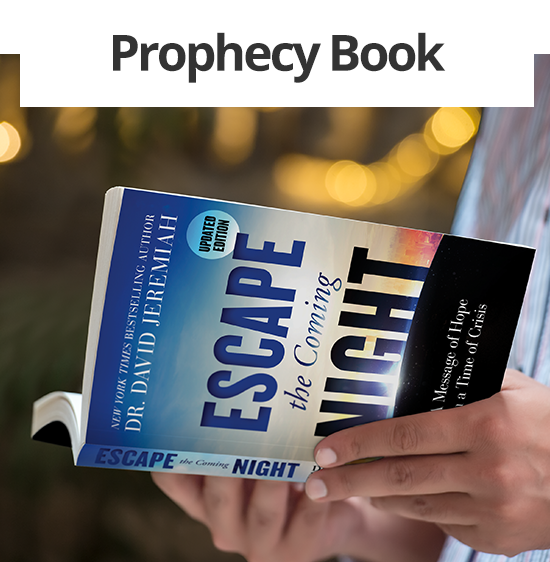 • Take an advance look at your own prophetic future! 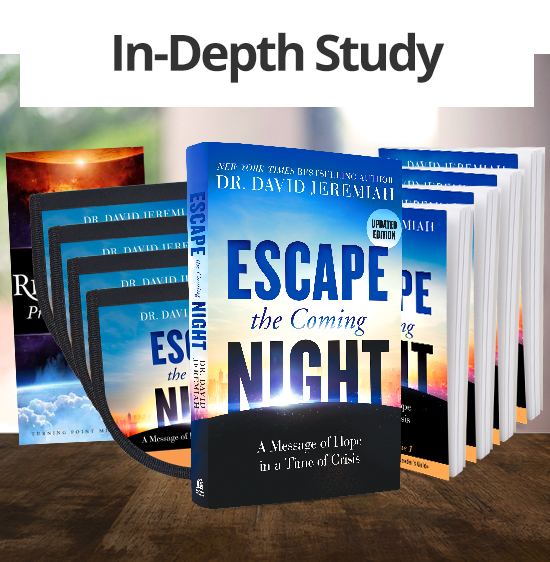 If you’ve been blessed by the Bible prophecy teaching of Dr. Jeremiah consider giving a gift to support the ongoing ministry of Turning Point today! Your gift enables us to fulfill our God-given mission: deliver the unchanging Word of God to an ever-changing world.